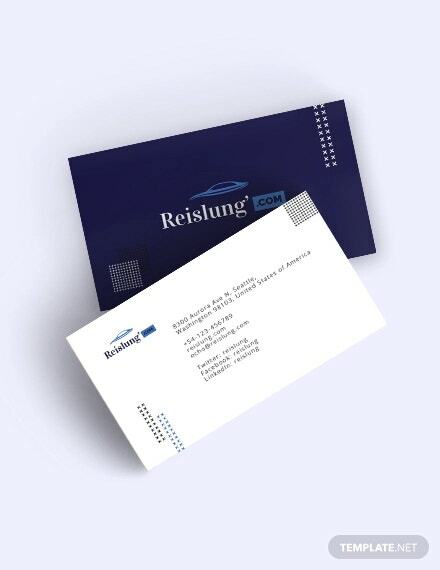 Some types of business houses do require an automotive theme to their business cards. 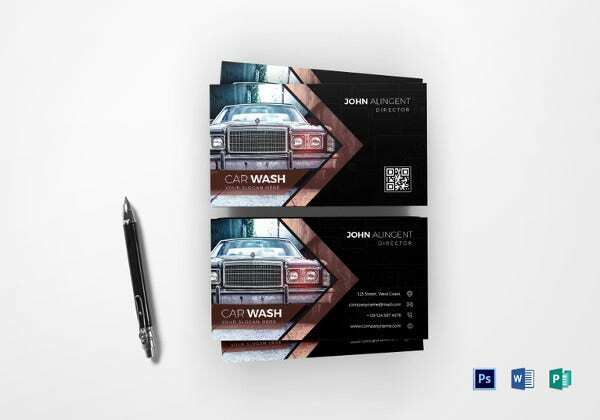 If you happen to be an owner of a repair shop, body shop or you deal with cars, then you can utilize these automotive cool business cards as mentioned below. 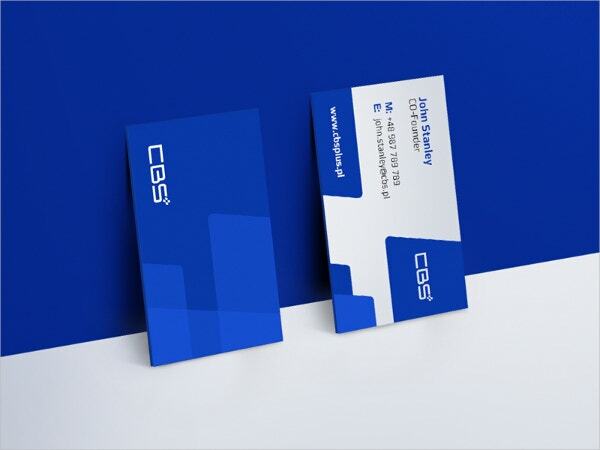 All you need to do is utilize the design on the basis of your requirement. 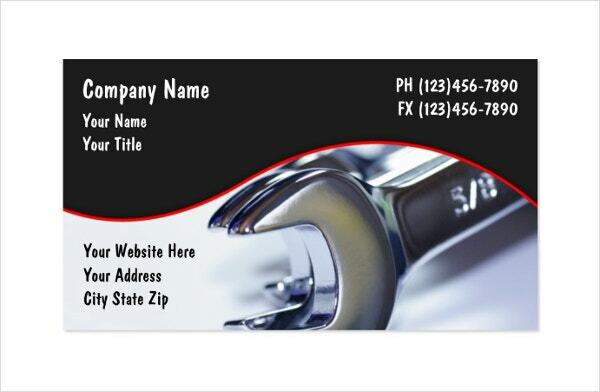 Include the required images, texts and other features that advertise your business card with the right message. 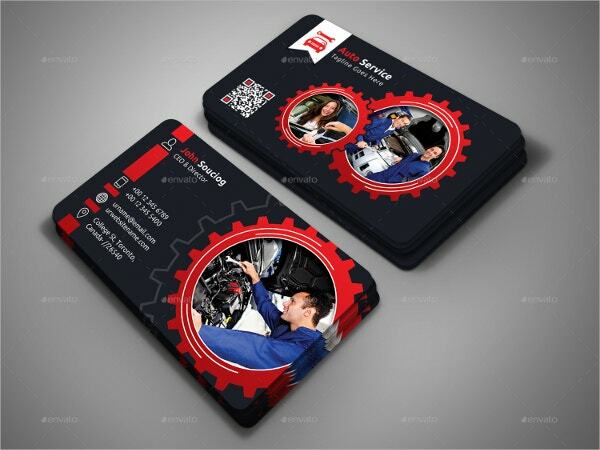 If you are into auto service and mechanic repairing works then you can use this template to make business cards for your use. 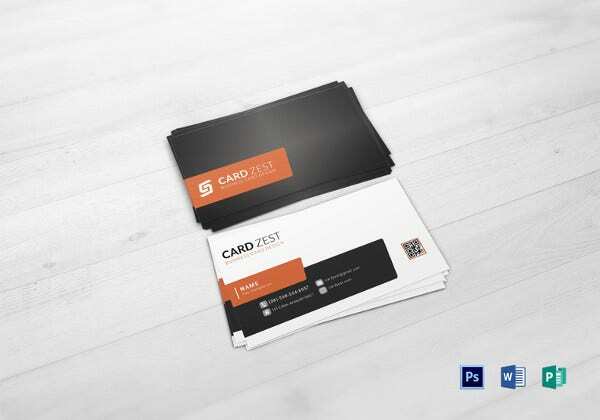 The file can be easily accessed as the bundle comprises of 8 editable PSD layers. 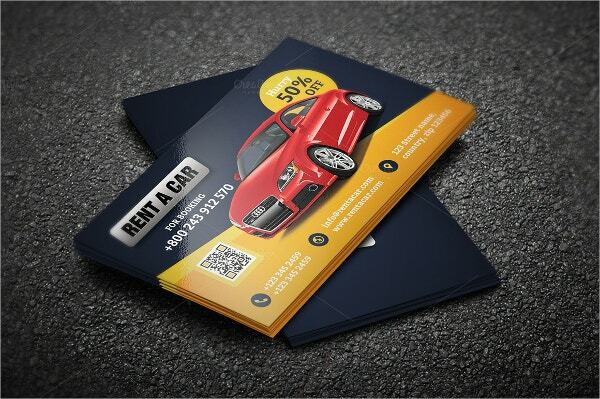 This template is suitable for business owners who deal in car renting and other sorts of vehicle renting businesses. The texts are editable and you can easily edit the colors to the one that suits you the best. 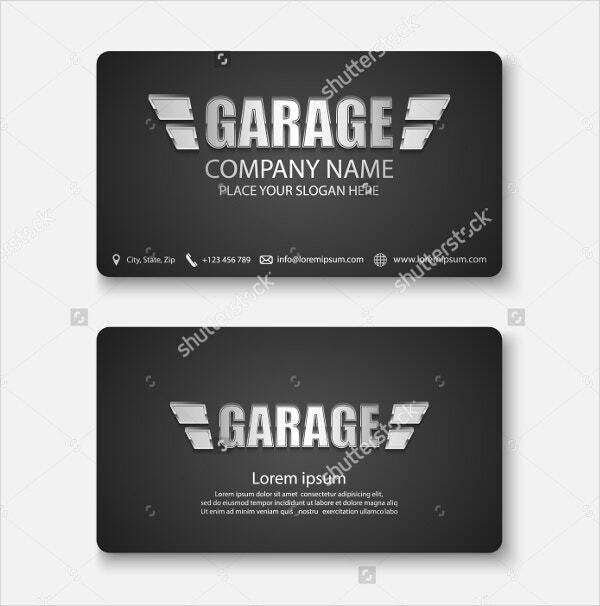 The grey shadow like texts on the black background makes this template usable for garage or for auto repairing shop owners. 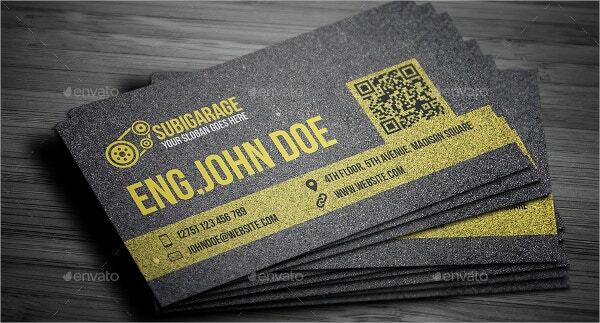 You can use the vector files to get the business cards with 3D effect. 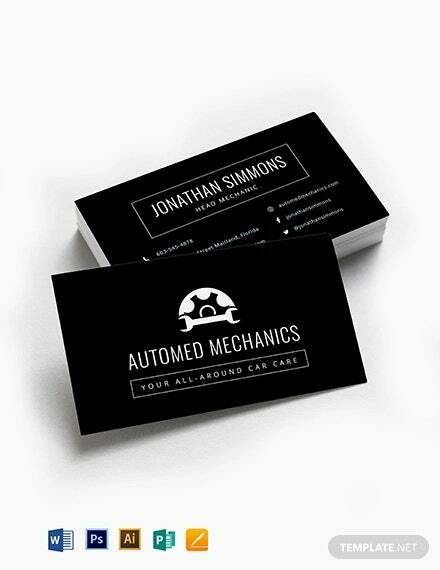 If you happen to be a freelancing bike racer or an automotive shop owner then this is the template for you. You can edit the 3 sided PSD files very easily with your choice of colors and texts. 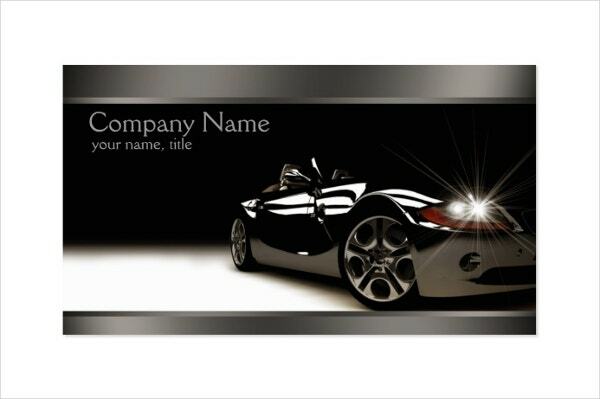 This particular template oozes a sense of classiness and luxury style. 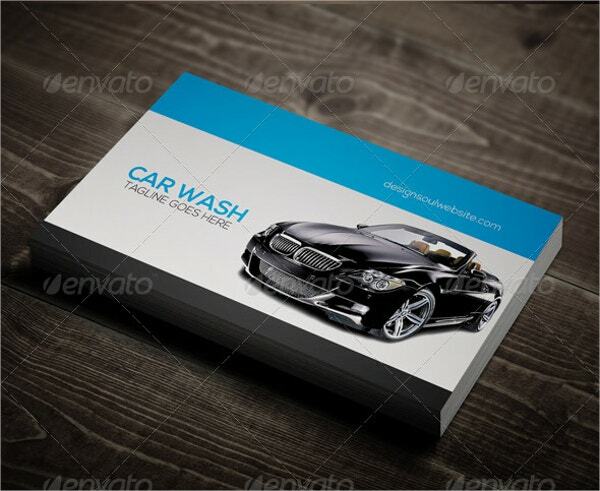 You can use it to create business cards for auto dealers, auto service providers, auto leasing companies, and auto parts dealers who deal with the import and exports as well. 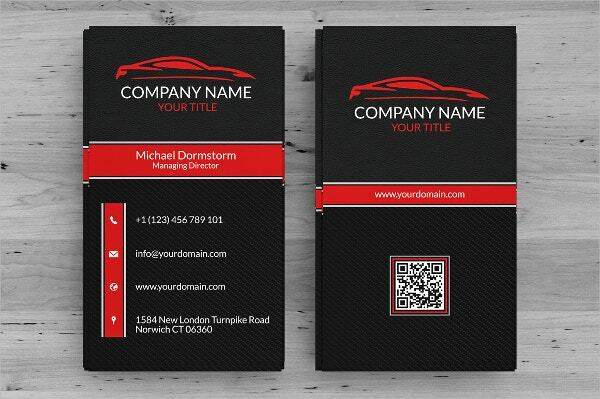 > How can you utilize both sides of these Automotive Business Cards? 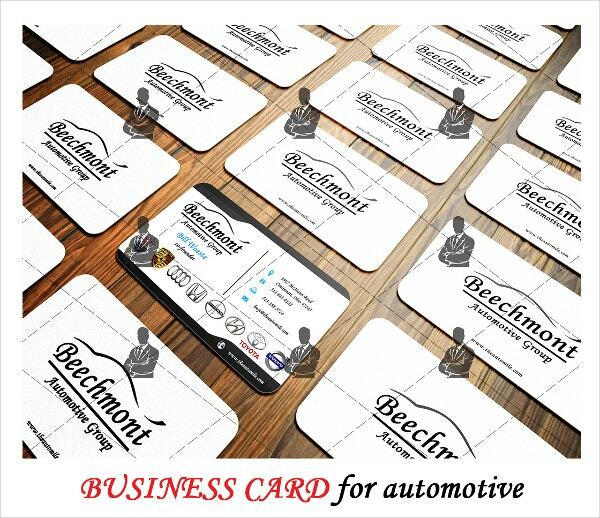 If your company happens to be of multi-dimensional in terms of your automotive related business, then so should be your funky business card. All you need to do is include the most important information in the form of texts and images in the front portion of the design. 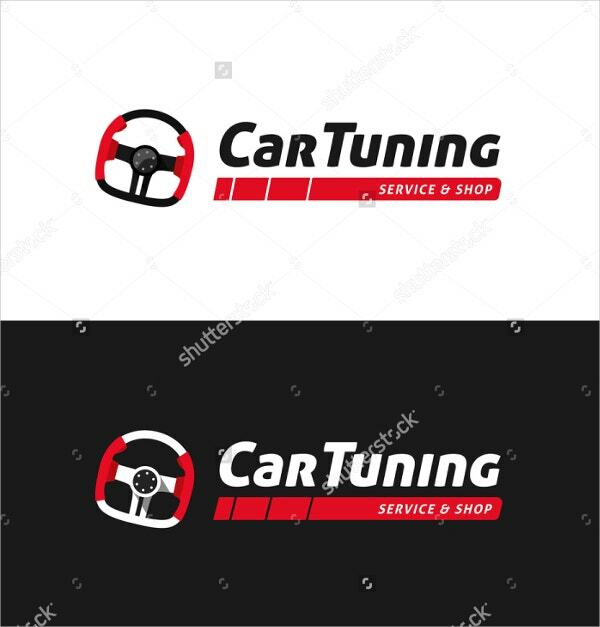 You can put the logo of your company, an image of a car or a part of it if it suits you, name and address and other contact details. The back is for a bit of fun and creativity. Here, you can let your imagination run wild and let creativity take over. 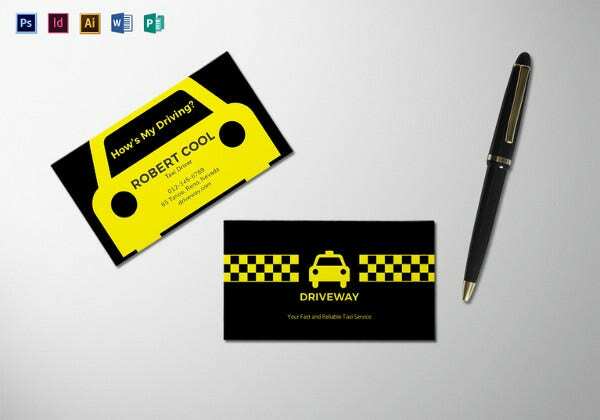 Add some quirky designs that reflect the personal of your business as a whole! 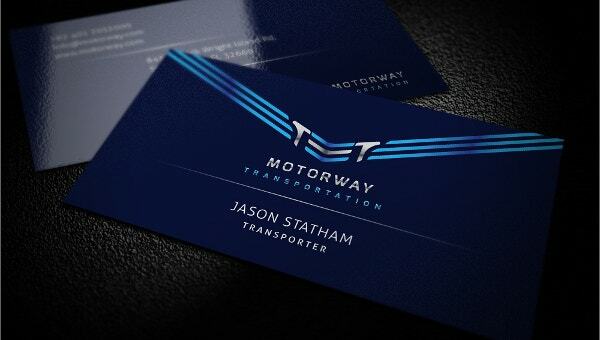 > Who all can make use of such Automotive Business Cards? 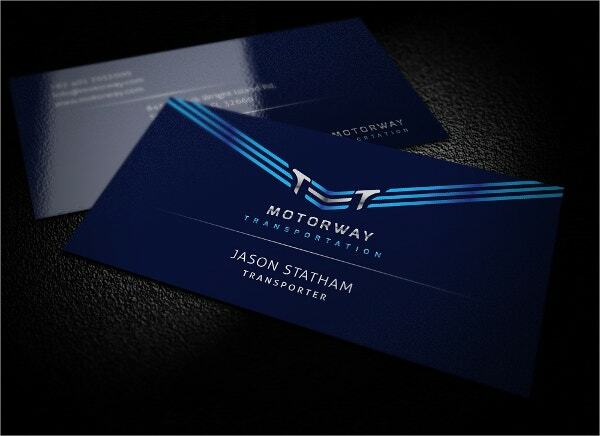 An automotive business company deals with a handful of clients. 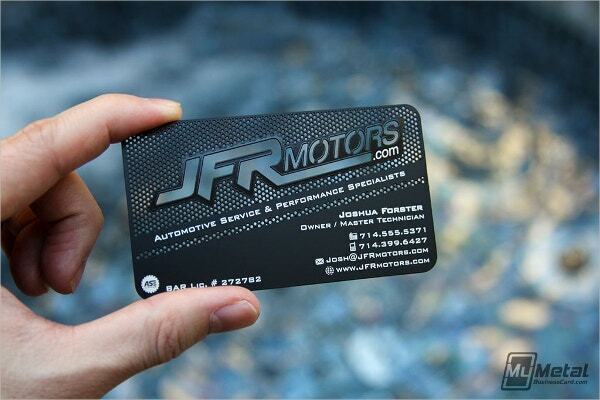 Any kind of company having a steady clientele in automobiles will be able to make use of these Glossy business cards. 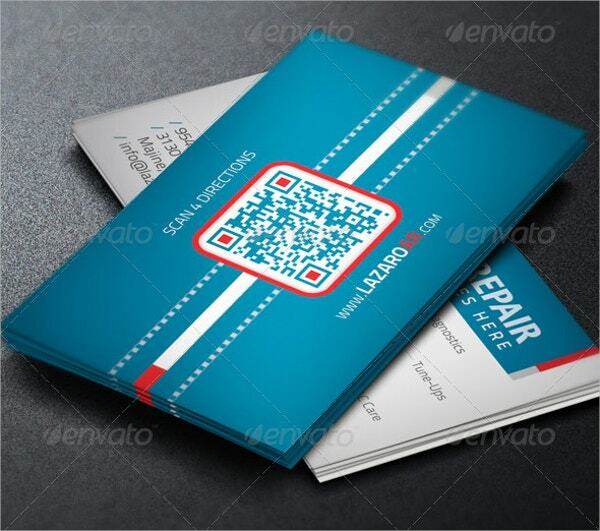 Speaking of its utility, your customers will use the contact details provided on your card to contact you. 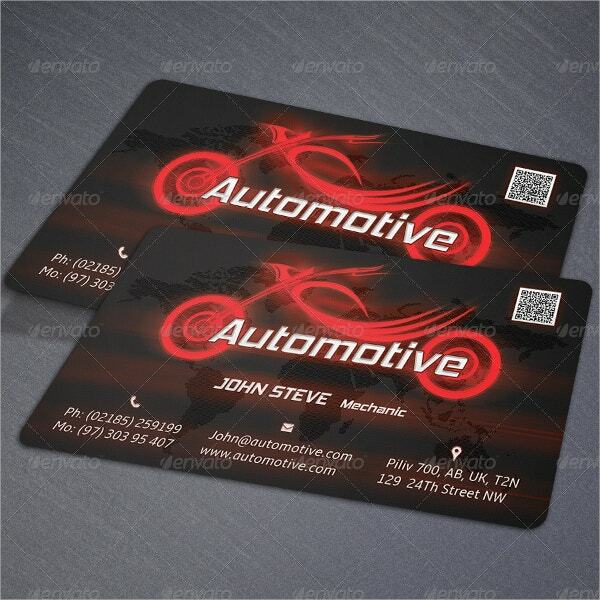 Also, you can give your card to the suppliers and raw material dealers of cars and other vehicles so that they can get in touch with you if there is a new product in the market that you should know of. 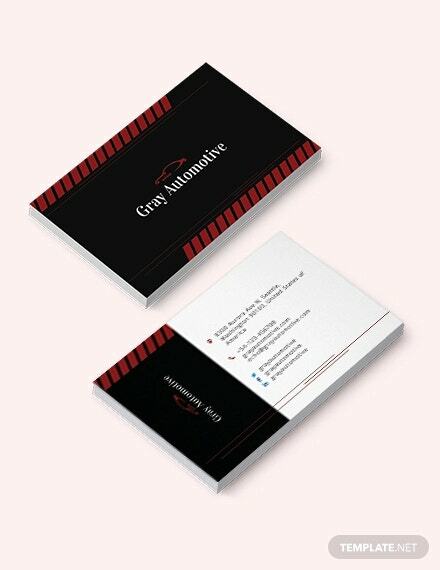 Suffice to say, you would be able to use these automotive business cards to grow and expand your business empire. 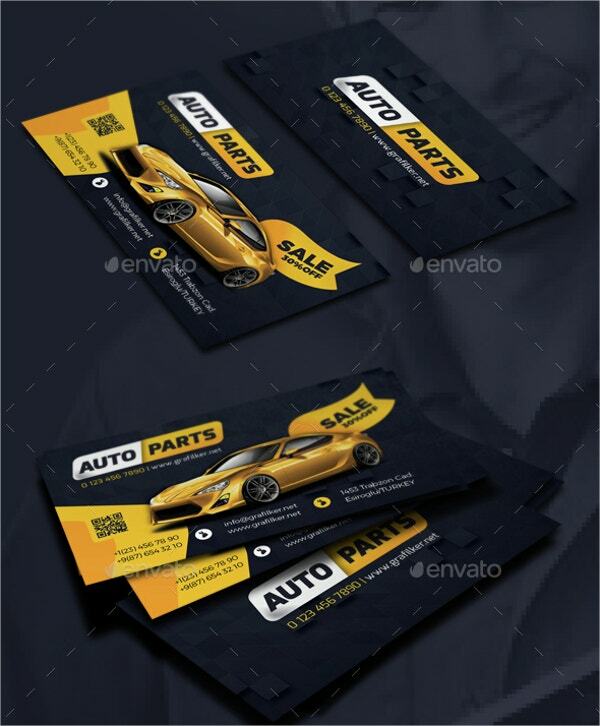 > How user-friendly are these Templates of Automotive Business Cards? 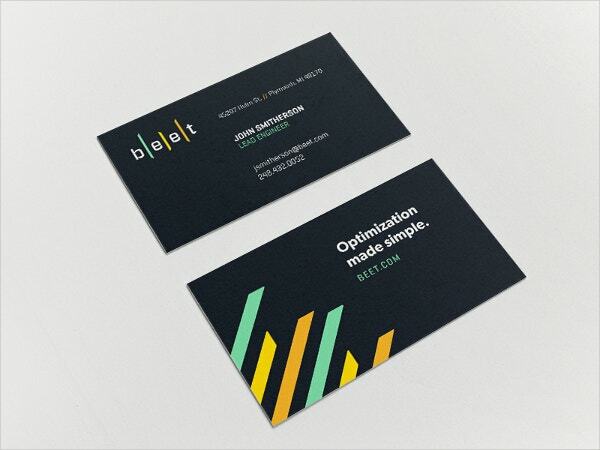 These templates mostly come in the form of PSD and vector files. You can easily access almost all of them with the help of Adobe Photoshop and make the desired modifications that seem to please you. 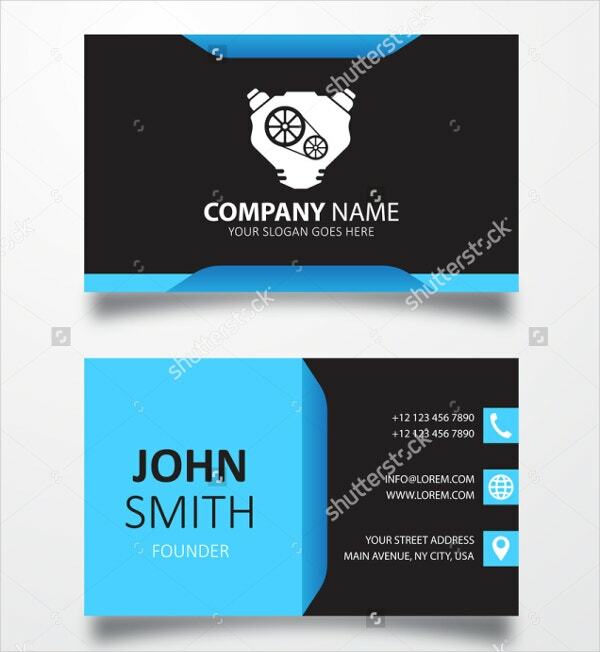 Also, the template consists of image placeholders where you can add in your choice of pictures, thereby giving it a unique look. 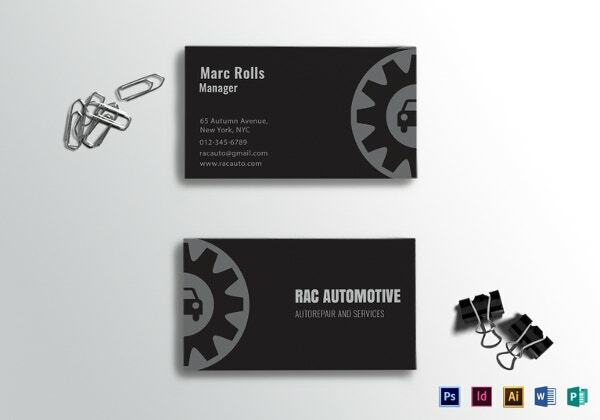 The file consists of all the details that any automotive business company should comprise of. If you feel that you need not mention certain things or add in a few things, you can edit them at ease. It would only need a click or two to make such a change. 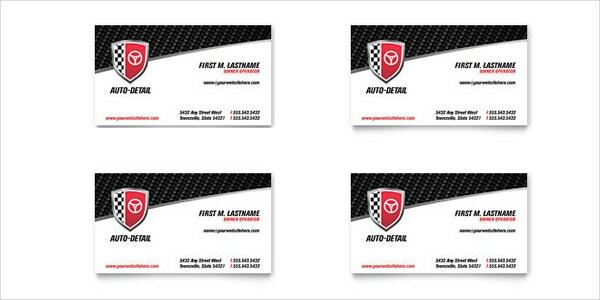 If you happen to be a mechanic or the owner of an automobile company, then the automobile business card templates as mentioned above would be just right for you. Given the variety of amazing options at your disposal, you should go for one that is bright, colorful, approachable and memorable.